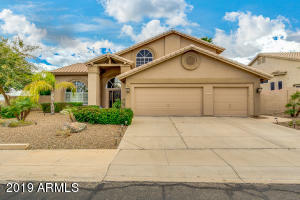 Ahwatukee is a beautiful community located in the Ahwatukee Foothills, featuring fantastic scenery of the Sonoran Desert and views South Mountain around every turn. 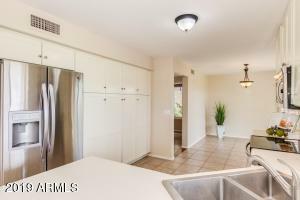 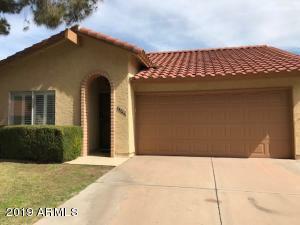 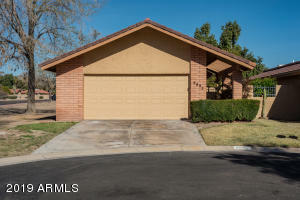 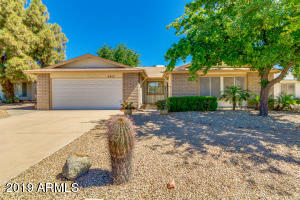 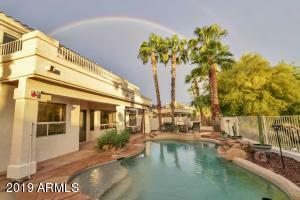 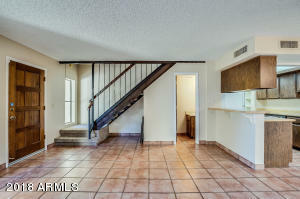 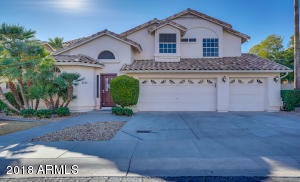 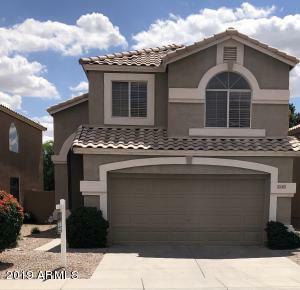 Real Estate in Ahwatukee consist of Single-Family Homes, Condominiums for Sale, Townhouses for Sale as well. 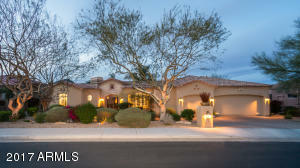 As you go deeper into the Ahwatukee Foothills, you find land lots for building Custom Homes for Sale. 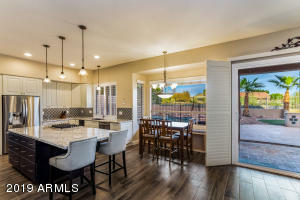 Bound by I-10 to the east, South Mountain to the north and the Gila Indian Reservation to the west and south, Ahwatukee continues to attract residents wishing to enjoy a quality of life that is unparalleled. 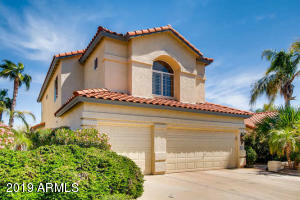 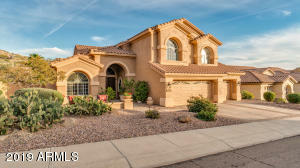 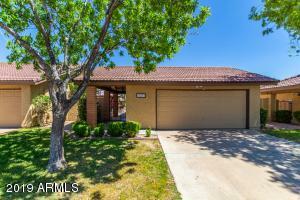 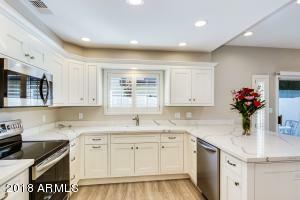 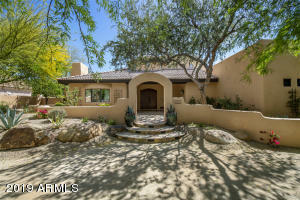 The Foothills, AZ Golf Course Homes for Sale is where you want to live if your lifestyle is all about golf. 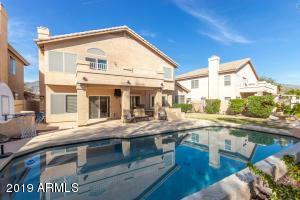 Without a shadow of a doubt that you’ll meet some golfing friends in Ahwatukee, Arizona. 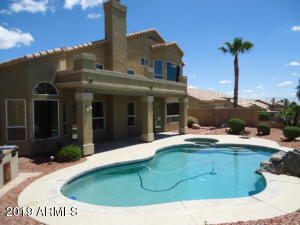 Golf Course Homes for Sale put homeowners next door to those who enjoy golf as much as they do! 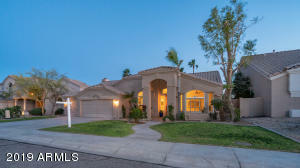 So if your looking for a Condo, Town home or a Luxury Golf Estate, Ahwatukee is definitely where you look for Golf Course Homes for Sale.